Morukuru Family quite simply holds one promise: A place where you can do whatever you want, whenever you want. No schedules, no pressure. A space for families and friends to reconnect and rediscover what it is that binds them, in some of Africa’s most revered wildlife sanctuaries. Because family time is the most precious time there is. We happily welcome families with children of all ages in all our properties. Whether you prefer a family safari in the malaria-free Madikwe Game Reserve, or want to cocoon in luxury, adrift in your own 4-bedroom private Ocean House or our new 5-suite Beach Lodge in De Hoop Nature Reserve watching the whales, it is all possible. For a relaxing stay in Johannesburg we offer you our intimate AtholPlace Hotel & Villa. 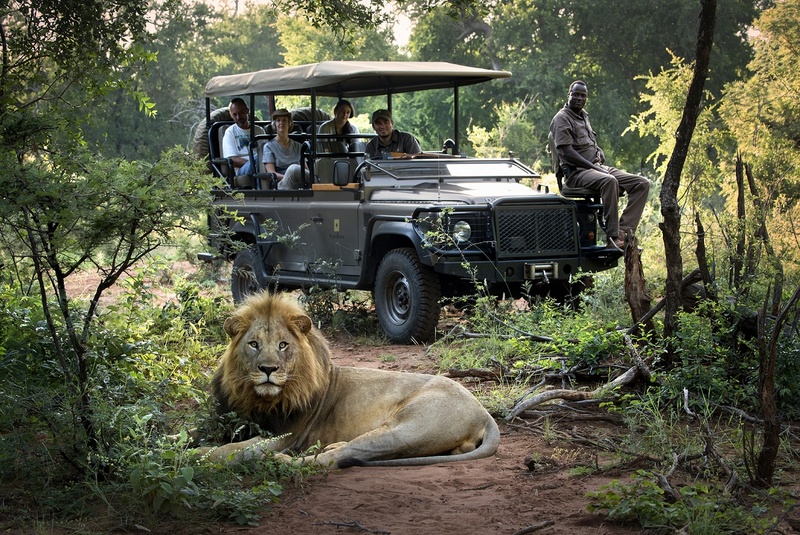 The three exclusive-use houses in Madikwe as well as Ocean House in De Hoop Nature Reserve are booked on sole-use basis and include all activities, meals, drinks, private vehicle and guide, private chef and a private butler.